Able2Label is a powerful barcode labelling solution. Using touchscreen technology for speed and simplicity, print thermal labels instantly or queue A4 printing. Create labels exactly as you want them, where you want them, with the LabelStation (pictured). Able2Label's simple, user-friendly simple Ingredients and Allergens database fully complies with all associated legislation, and is fully reusable! Nutritional values are displayed in a clear and easy-to-read format on your label, fully complying with all legal regulations. 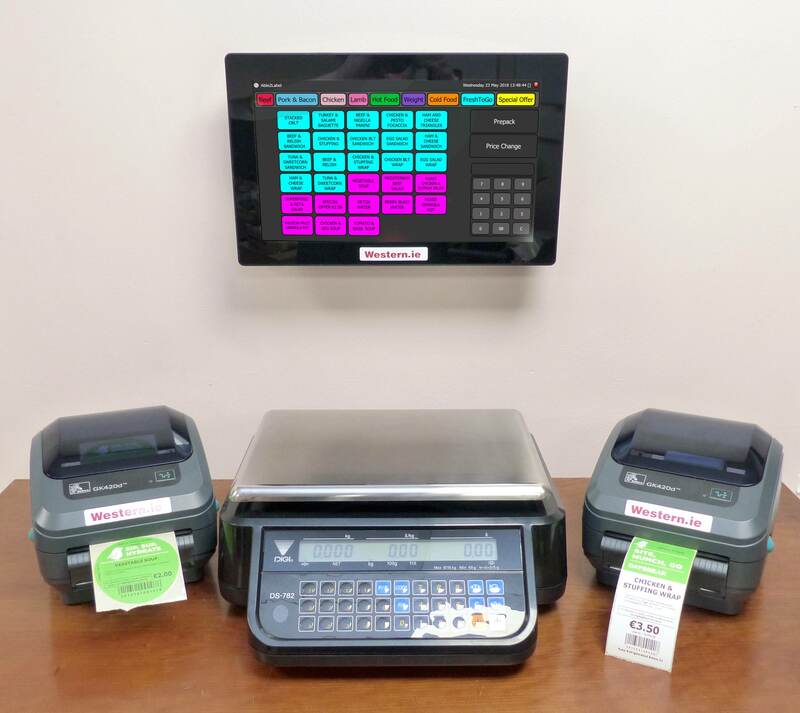 Our latest update to Able2Label is fully touchscreen and network compatible, allowing you to print labels on the spot—as many as you need—right when and where you need them, or remotely from your back office. 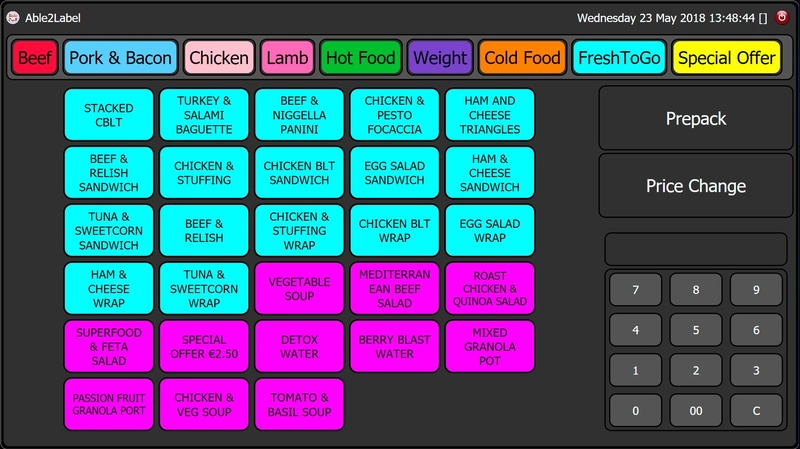 Place a 14" touchscreen at your deli for the ultimate in convenience, and, with a direct scale link, enjoy 100% accuracy. Able2Label fully complies with all allergen-labelling requirements. Add ingredients and their allergens per product and assign them to print on your labels! Calories, fats, sugars and salt—plus RDA allowance information—all displayed, per portion, on your labels! Add individual ingredients seamlessly to each product through our ingredient database. New ingredients only need to be added to the database once! Longer labels for Deli and Home Baking use can contain more detailed information, but they must—by law—include ingredients and allergens. We explain about allergens and ingredients on our Allergens and Ingredients page! Nutritional values can also be added to labels where this is required, displaying energy, sugars, salts, fats, and saturates in a clear and easy-to-read format. The percentage of an ingredient contained within a product—known as QUID—is a new requirement with which Able2Label is fully compliant. 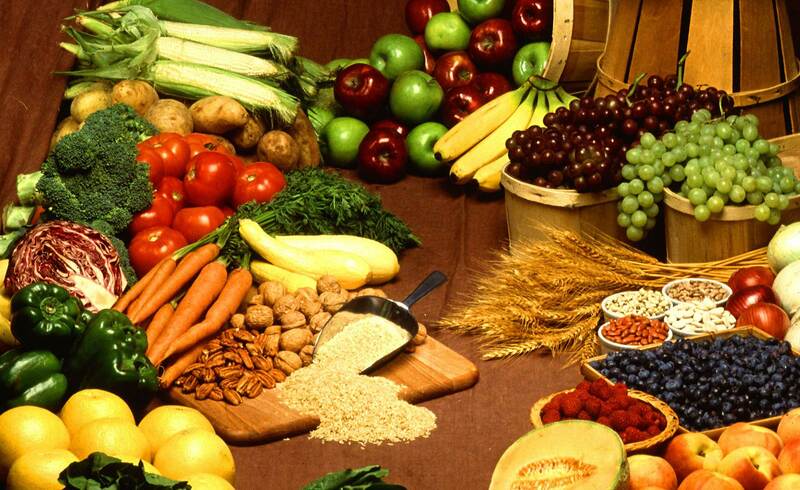 Read more about nutritional information and QUIDs on our Nutritional Information page! Labels may display barcodes, descriptions, prices, weights, a Use By date, and more. There is also a free text option to add additional information, such as promotions or opening hours. Your design can be formatted to work with your self-branded, wholesaler-designed, or plain-white labels. Use Able2Label to print detailed individual reports for Allergens & Ingredients, Nutritional Values, or even a combination of both, suitable for flyers or wall displays! The Allergens & Ingredients report displays each of your products in a simple table, with possible allergens listed across the top. For nuts and gluten, the relevant allergen is clearly shown. The Nutritional Values report displays each product with its calorific value and RDA percentage of all nutritional information. The Combined Report can be configured to display your preferred mix of both reports. No additional setup is required. Reports are based off the information you entered when adding them to the product database. Reports are designed for both store and customer use, and can be proudly displayed in-store! With Able2Label you may save as many products as required, design your own customised labels for each, print the labels in multiple formats, and set your preferences exactly how you prefer. Label templates can be reused over and over for multiple items. 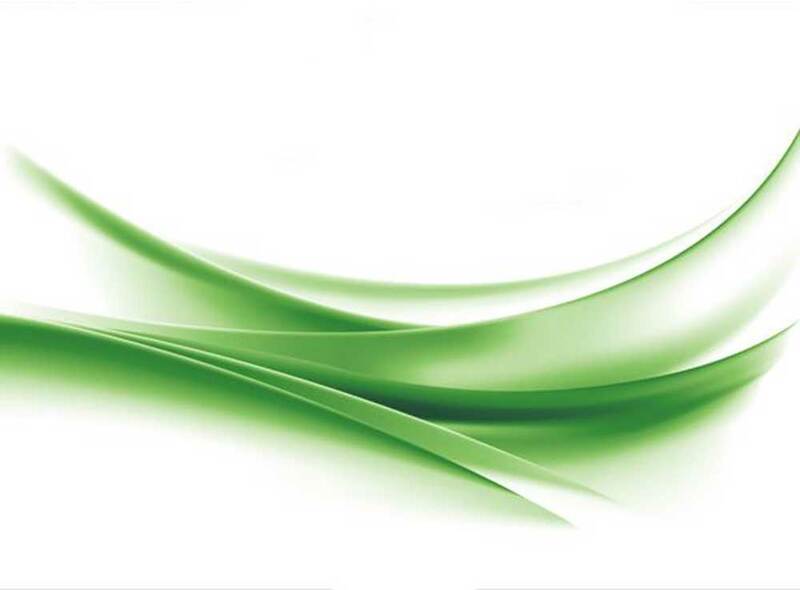 Our Product Database allows you to manage and save your products. Print directly from the product list, or add to a printing queue for later (A4 labels only). Create the labels you want with our highly-customisable label design module. Add images, resize your text, and position what you want where you want it on your labels. Thermally print single stickers, round, long or short labels—and more—instantly. Use an A4 printer to create large quantities of storable labels. Your labels—printed your way! The Settings section allows you to backup all your preferences, change program colours, choose your default printer and preferred label formats, and much more. Click a tab for more information! Able2Label is a stand-alone package that requires no EPoS system. Simply install the application, then create and print your own bespoke labels! By using your own Windows 10 PC and any A4 printer you can save a fortune! Irish law requires all retailers to display proper shelf edge labels (SELs) on products displayed for sale in-store. Labels must clearly show the product description, correct product price (including VAT), product unit price, and the product measure, on—or near—the product. 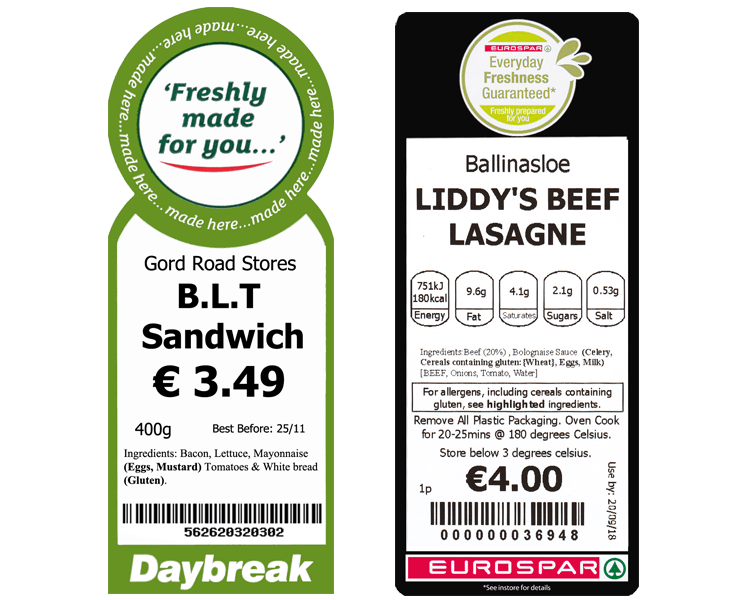 Failure to display proper labelling could earn you a fine of up to €3,000! Use Able2Label to print barcode-compatible shelf edge labels on A4 pages or on single-roll sticky labels. Able2Label comes with three in-built A4 page formats: 3x7, 4x7, and 5x7; and one sticky label format: 54mm x 37mm. Design your own label to your exact specifications, knowing with confidence that every subsequent label will print the same way. Design your A4 label to include as much—or as little—detail as you need. Labels can be customised to include your store name, a two-line description, price, barcode, barcode digits, the date, weight, price per measure—and more! Batch print sticky labels for shelf edges, or for affixing directly to your products, with just the information you need. Like A4 labels, sticky labels can be customised to include store name, a two line description, the price, barcode, barcode digits, the date, measure, price per measure—and more! Retailers are required to indicate selling and unit prices of products in accordance to current regulations. The selling and per-units prices must be clearly visible. Regulations are enforced by the Director of Consumer Affairs. For more information, visit The Competition and Consumer Protection Commission's website.